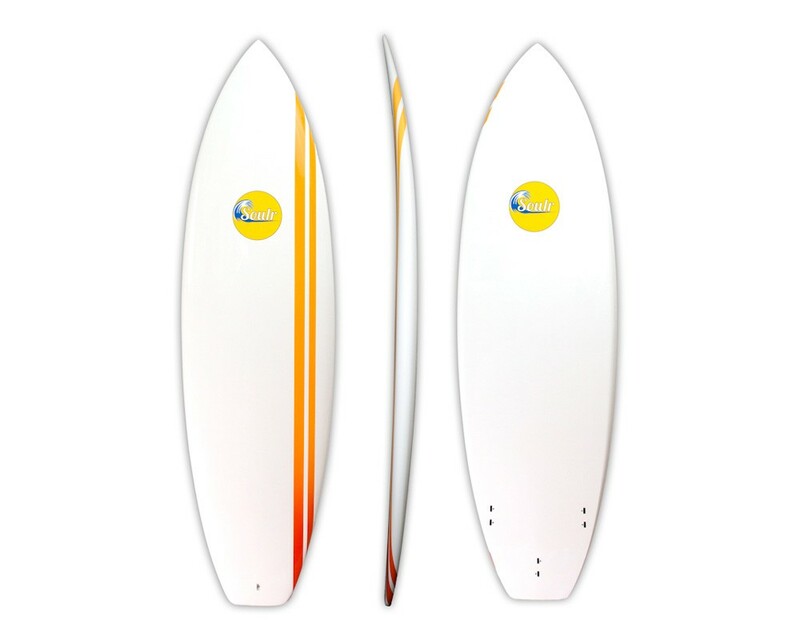 --- Please Select --- 6'6" x 19.5 x 2.5"
It's a classic shortboard shape, blown up to 6'6". 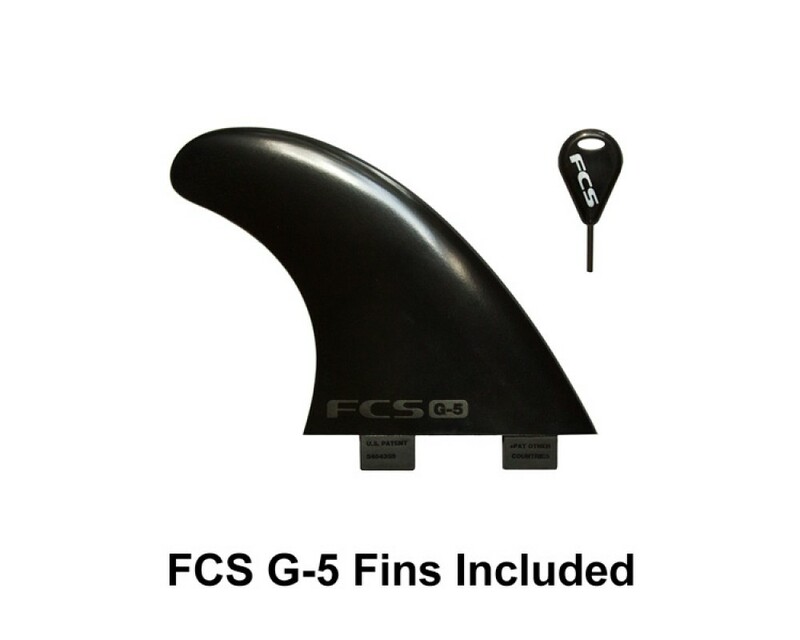 It floats and paddles well, making it a great choice for someone wanting to make the leap to shortboard, or for an experienced surfer looking for a little bigger surfboard for those small, mushy wave days. 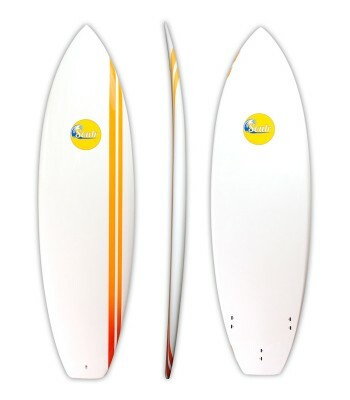 Length 6'6" x 19.5" x 2.5"